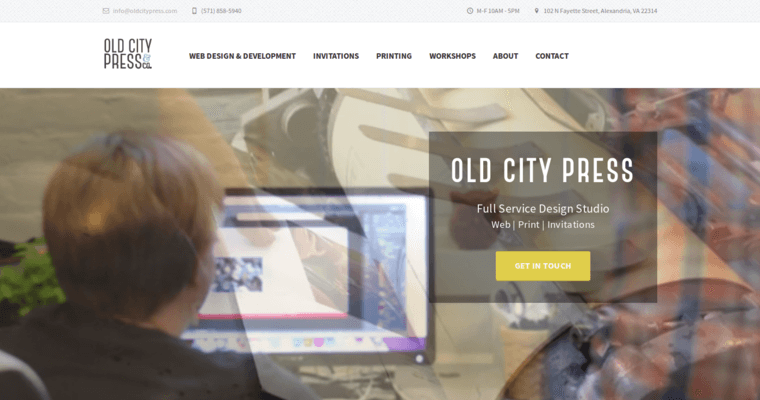 If your company or small business has been considering a website or redoing an existing website, Old City Press is the web design firm that you want working on your company's behalf. 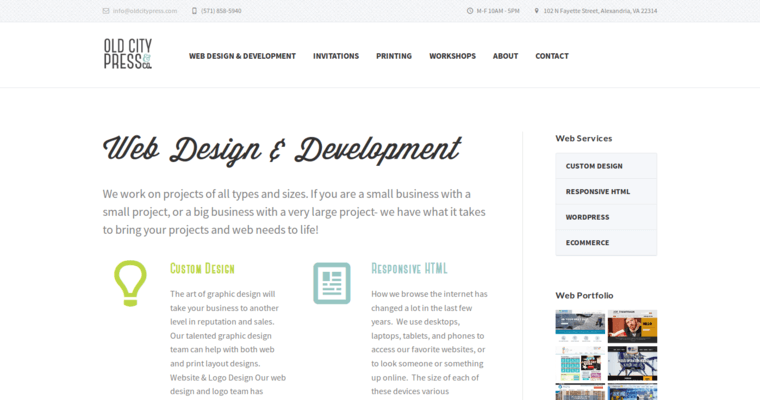 Their talented team members will help you get the vision of your new website designed and launched. They are ready to work with a variety of businesses no matter the size and type of industry. If you already have a website, they can help you update the one you have and make sure it is working to meet your needs. 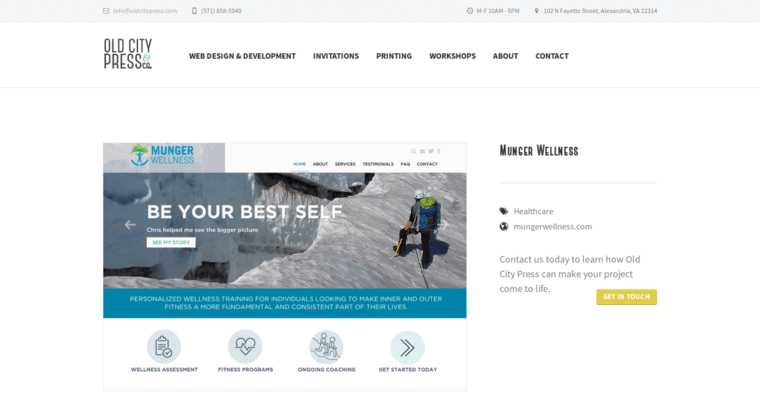 Old City Press can design stunning graphics for your company's new website or create a no frills website, depending on your budget. This firm will handle the entire project or just particular areas of the design and launch. To learn more, you will want to visit their website that features the types of websites that they have worked on in the past.